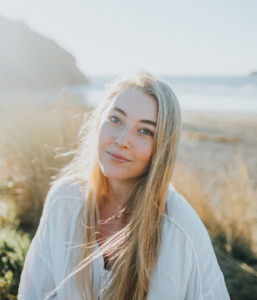 Born and raised in Humboldt County, Erin has been trained in various dance styles ranging from ballet, tap, and jazz, to modern and Latin dance. In 2006 she founded Dance Class with Erin Fernandez, now Trillium Dance Studios, which has grown to include more than 200 students, nine teachers, a 3-studio location off the plaza and two performing companies. Over the past 12 years, Erin has created and produced 24 large-scale studio productions and loved every minute of it. She has taught and performed abroad in Spain with the Estada Internacional de Danza, and has earned Dance Teacher Magazine’s certification for dance educators. 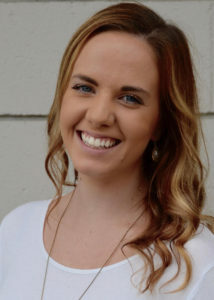 Erin has a degree in Elementary Education from HSU and has enjoyed seven years teaching ballet and jazz on faculty with Humboldt State University’s Department of Theater, Film & Dance. She loves nature and chocolate, and when she’s not in rehearsal or hot-glueing headpieces, Erin can be found on adventures with her husband Nate, and son Orion. Allie, a San Diego native began dancing at the age of six where she found her love of music, movement and friendship! Growing up she danced and assisted at Carlsbad Dance Centre and Carlsbad High School; where she studied several forms of dance including ballet, jazz, modern and hiphop. Allie studied Communication and Dance at Humboldt State University where she refined her technique and studied other world dance styles. In March 2015 she was recognized by the Department of Interdisciplinary Dance studies for excellence as a performer and her outstanding contributions to the program. Allie has had the opportunity to learn from artists such as Pilabolous, Mark Morris, Trey McIntire and Lines Ballet, among others. In 2011 she joined the teaching staff at Trillium Dance Studios and the only thing she loves more than dance is our Trillium Family! 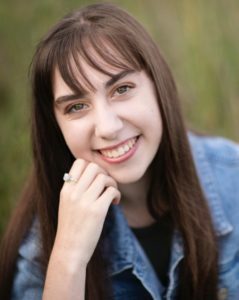 Kyleigh P. Carlson is originally from Sacramento California, where she trained extensively in Jazz, Tap, Ballet, Modern, Pointe, Contemporary, Hip hop and Musical Theater. She has performed with The Sacramento Ballet, and danced professionally with CORE Contemporary Dance and comedian Hannibal Buress. Kyleigh received a BFA in dance from the University of California, Santa Barbara. During her time at the University she served as an intern for Dr. Carol Press, History of Dance Professor. She was awarded the Dance Education Laboratory Scholarship, which extended her education and training in New York (2013), the Patricia Sparrow Scholarship to further her dance studies in New York (2014), A scholarship to the Joe Goode Workshop in San Francisco (2014), and the Emerging Choreographer Award (2015) presented by Professor Mira Kingsley. Kyleigh’s choreographic work has been awarded on the National level as well as commissioned for shows such as, Teen Dance Star (2017). Currently, she enjoys sharing her love of dance at studios in Humboldt County as well as being on Faculty at Humboldt State University. She would like to thank her family, friends, and students for supporting her and inspiring her, she knows she would not be here dancing without them. Dance is one of Haylee’s true loves. She has had formal ballet lessons since she was 3 ½ years old and has been with Trillium Studios since spring of 2013. All the while enjoying the love and encouragement our studio has to offer. Haylee appeared in multiple performances of The Nutcracker with North Coast Dance and was many roles including Clara. 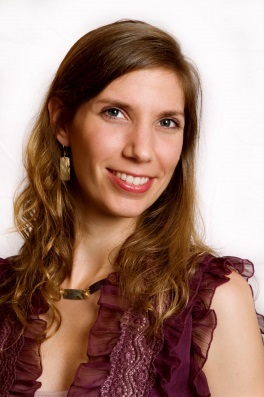 She has performed the soloists Iciquelle, Tinselina, and Gingersnap in Trillium’s past ‘Twas productions as well as Athena in our Olympus show, the Jaguar in The Best of Trillium, and the Little Swans Variation from Swan Lake in Encore. In the summer of 2014 she attended Sacramento Ballet’s teen intensive where she improved her knowledge of ballet and in summer 2016 she went to ODC’s Contemporary teen intensive. 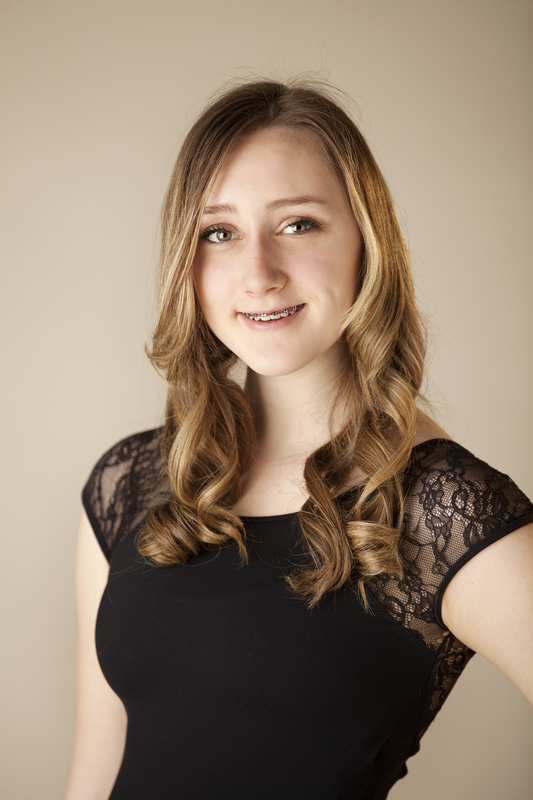 This is Haylee’s third year teaching and she loves sharing her talent and love for dance with the kids at Trillium. Kara Ajetunmobi first began her dance training at the Professional School of the Arts in Torrance California. In those first few classes she knew she had found her passion! Kara has had the opportunity to take classes from various dance professionals such as Travis Wall (choreographer on SYTYCD), Christopher K. Morgan and Artists, Pilobolus and Hubbard Street Dance. Since graduating from Humboldt State University with a degree in Dance, she has been doing what she loves teaching different styles of dance to all age groups, performing and touring with the music and dance collective OLIO and is excited to be a part of the Trillium dance community! Chloe Schmidt has been dancing for 15 years and hopes to continue doing it for the rest of her life. She is trained in ballet and contemporary but loves to have fun with any type of dance. In 2013 Chloe trained with the Joffrey Ballet School at their summer intensive in San Francisco. This gave her the opportunity to be taught by an array of amazing teachers and dance alongside hundreds of highly accomplished dancers. Chloe is now a dance major at Humboldt State where she hopes to earn her degree and become a full time dance teacher. Cassandra Cree, originally from West Hills, California, began her training at the age of 5 at A 5678 Dance Company. She took classes in ballet, tap, jazz, hip hop, tumbling, modern, and was also on the studio’s competition team where they performed across the country. She was on her high school’s hip hop team for three years and part of a competitive hip hop crew, Rooks. After graduating high school in 2014, she continued her education and love for dance at Humboldt State University where she will graduate in May of 2018 with degrees in Dance and Criminal Justice Studies. She had the opportunity to teach at her old studio for a year and is now part of Trillium Dance and couldn’t be more excited. 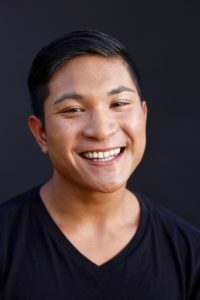 Austin Silavong is an emerging artist from Humboldt State University majoring in Cellular-Molecular Biology. He has studied a fusion of dance styles and movements from ballet to hip-hop. He has been shaped into a well-rounded performer who has worked closely with Sharon Butcher and Linda Maxwell in the performing arts. He has been featured in main stage productions at HSU for the past four years, and his piece, “Through the Haze,” was selected to represent HSU at the American College Dance Association Conference in 2018. He is continuing his journey by discovering different aspects within dance. Through the fusion of dance styles and movements, Austin has always been inspired and intrigued in the exploration of movements through kinesthetic teachings and demonstration. Rosie began performing in musicals at 6 years old. 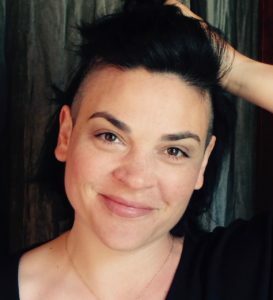 She studied jazz and tap dance at Marie Stinnett Dance in Campbell, CA for more than 10 years in addition to participating in many productions with Children’s Musical Theatre of San Jose, and American Musical theatre of San Jose (formerly SJCLO). Rosie eventually moved to Los Angeles to pursue a career in the entertainment industry. In the LA area, she continued her dance education at many studios, including Millennium Dance Complex, where she was a regular substitute teacher for tap and jazz dance classes. Rosie performed and choreographed professionally around California until her career as a reality television producer eclipsed dance in her life. After moving to Humboldt in 2016, she is thrilled to return to her favorite art form and is excited to pass on strong technique and deep performance knowledge to others. 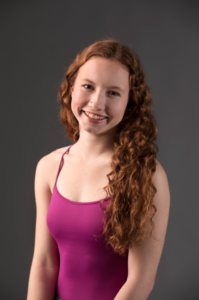 Growing up as a dance student at Trillium, Angelica Meade has trained in multiple dance styles including ballet, pointe, contemporary, Latin and Tap. She first began lessons at four years old and has been dancing ever since! Throughout her time at Trillium, Angelica has appeared in multiple productions, performing the solo parts of Iciquelle in 2015, Selene & Silverbella in 2016, and Kitri Variation & Princess Poinsettia in 2017. 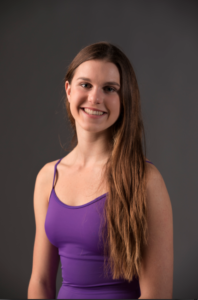 After being a Student Teacher for five years, Angelica could not be more excited to share her love of dance and the Trillium Community as an instructor! Ada has been dancing at Trillium since she was three years old. She has been trained in ballet, modern, contemporary, Latin, and even some tap, jazz & hip hop. She has attended summer dance intensives with Diablo Ballet in Walnut Creek, Joffrey Ballet’s Contemporary in San Francisco, and Joffrey Dance Fusion in Los Angeles where she trained with professional, well known teachers and danced alongside amazing dancers from all over the world. Ada plans to dance professionally after high school and to keep dancing for the rest of her life. She is so happy to be a part of the Trillium teaching staff and is very excited to share her love of dance with her students. 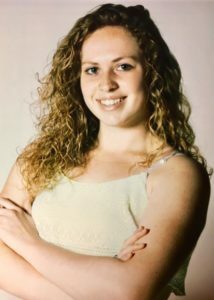 Olivia began dancing when she was four years old and is currently a senior at Northcoast Preparatory Academy in Arcata. 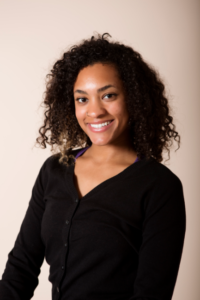 She has been student teaching with classes at Trillium since 5th grade and is extremely delighted to be able to lend her dance knowledge through teaching. While her primary focus is towards ballet, pointe, and contemporary technique, she has also trained in styles such as Latin, Jazz, Character, and Hip Hop. Olivia has had the opportunity to take classes in various dance styles through participating in summer dance intensives. In 2015 she spent two weeks in San Diego at California Ballet School, and in 2016 & 2017, she spent a month in San Francisco learning at Bay Pointe Ballet. She hopes to continue dancing in college and is excited to see what the world of dance has to offer!